Stumbled into this store last week and it really got my skin-care-loving juices flowing. 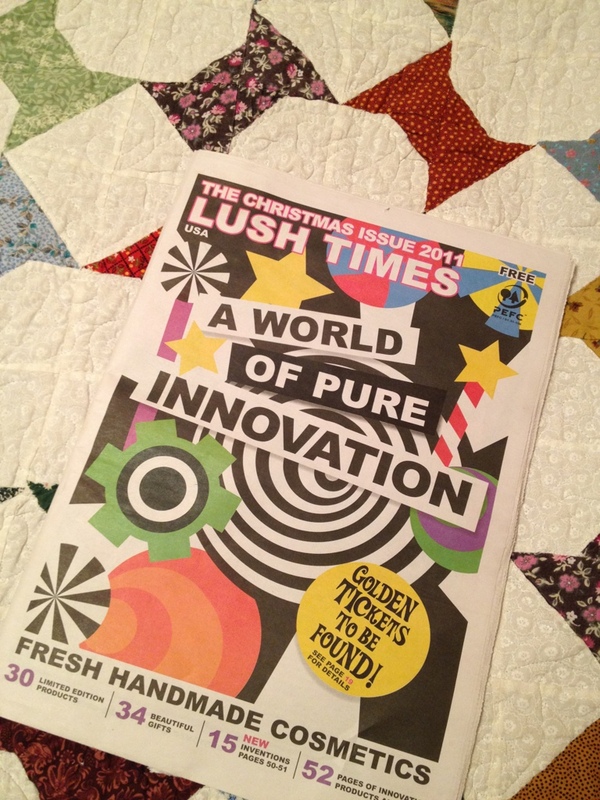 I will write more on Lush very soon, maybe in the morning. G’night scumbags!